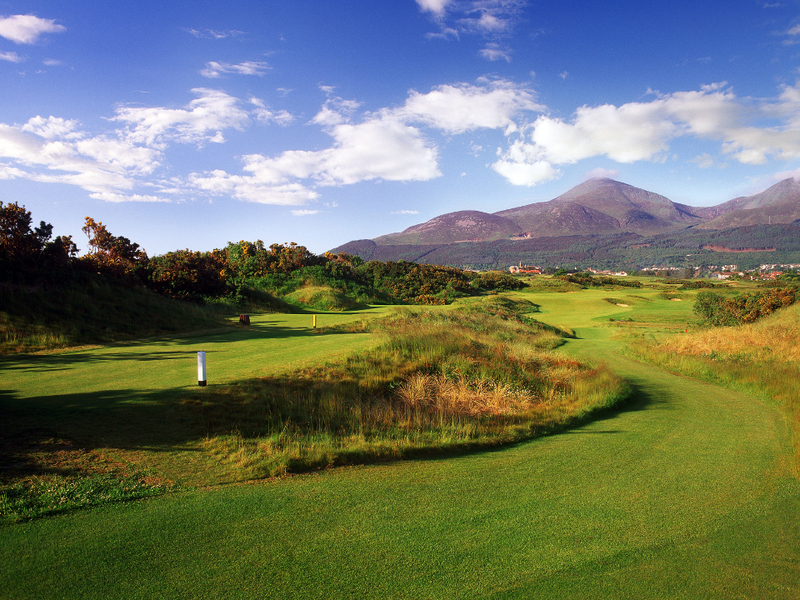 This package includes the very best golf in Northern Ireland, including the top two ranked courses in all of Ireland. 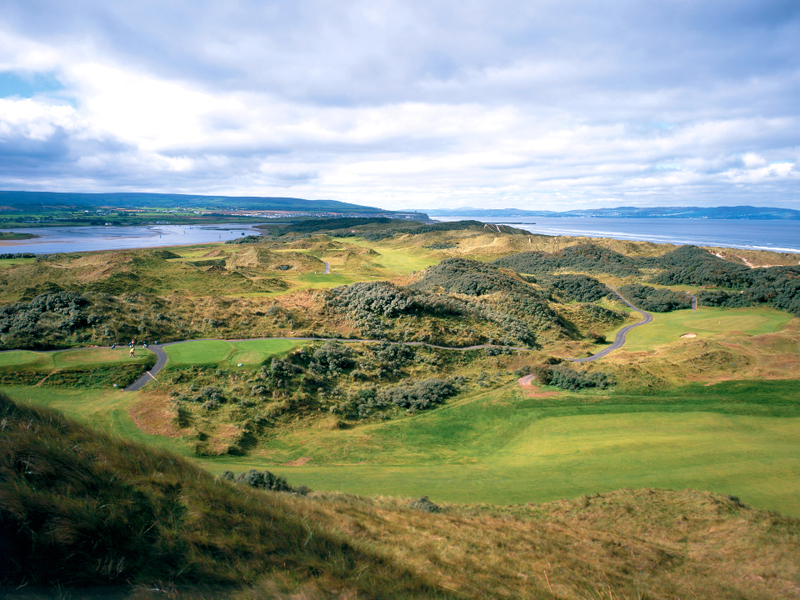 A special tour for those who want to savor the golfing jewels of Northern Ireland. 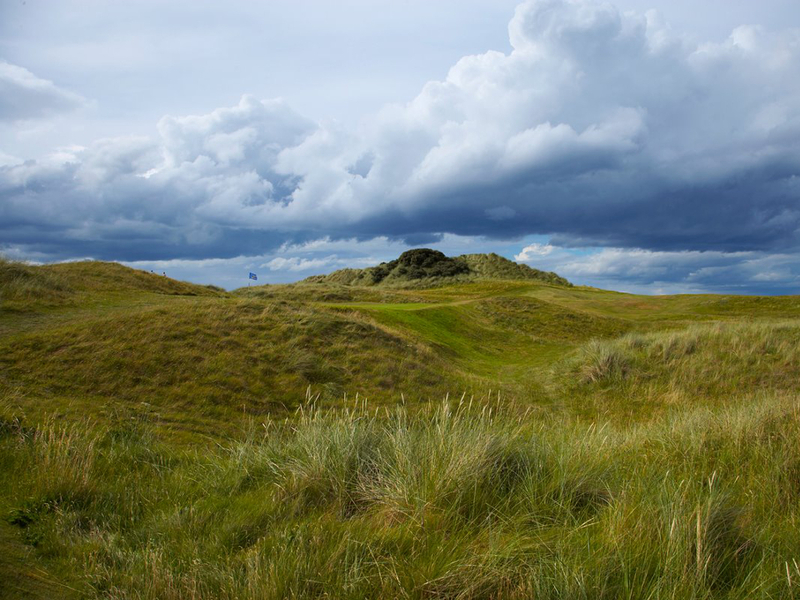 This package includes the very best golf in the Emerald Isle, including the top two ranked courses . You will also have the chance to enjoy some of Ireland’s finest natural wonders, including the majestic Giants Causeway. Enjoy the next 4 nights on Northern Ireland’s rugged Antrim coast. A true links course whose main feature is the 4th hole with a burn on the left and a railway on the right. 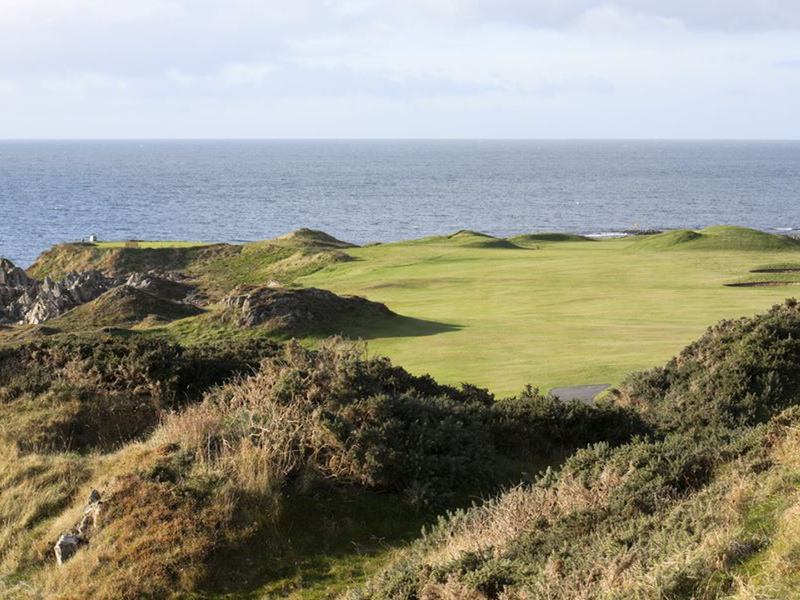 The club claims the best greens in Ireland twelve months of the year. 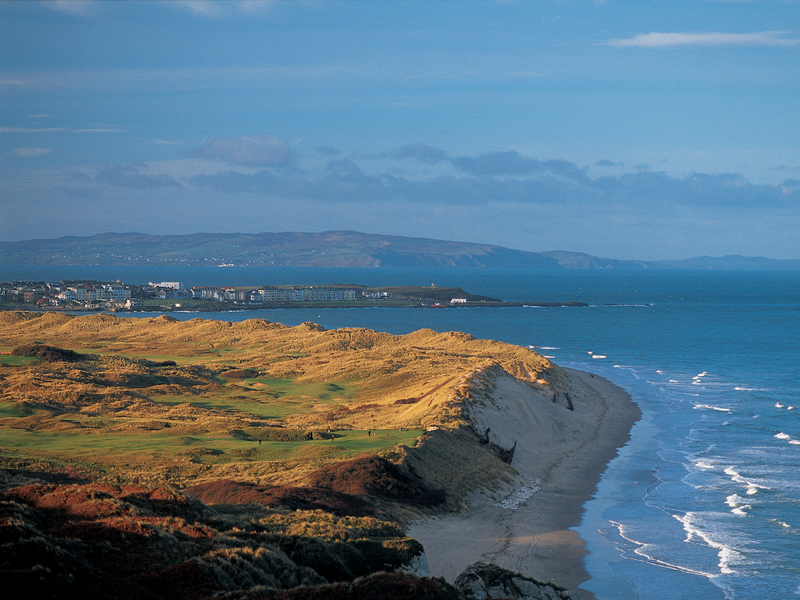 Castlerock can sometimes be underestimated, or not appreciated for the magnificent links course that it is. There are also superb views to Donegal and over to Scotland. A difficult, but open links course giving magnificent views especially from the 1st, 5th and 12th tees. Host to events such as the Irish Professionals and the Irish Amateur Championships. A seaside course with superb views over St. Johns Point, Killough Harbour and the Mountains of Mourne. The 2nd hole is played over a gaping gorge to an elevated green. The 11th hole is played from an elevated tee looking down to Coney Island. A memorable golf day is sure to be had.